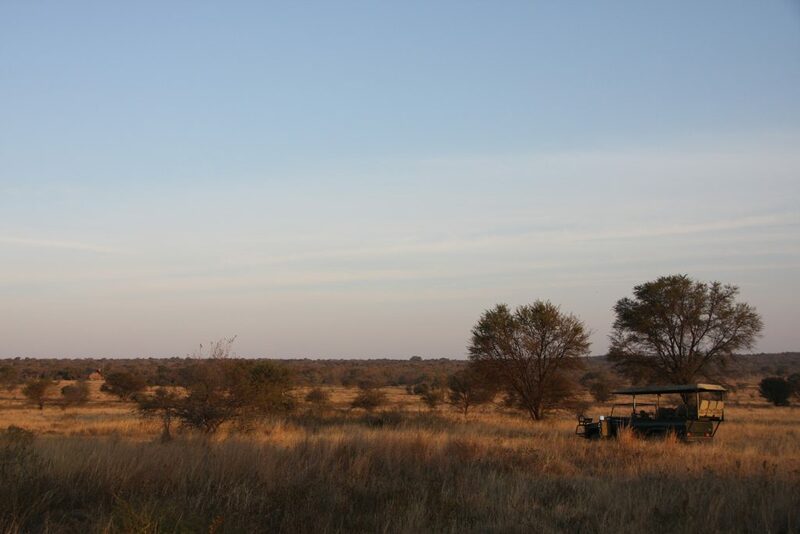 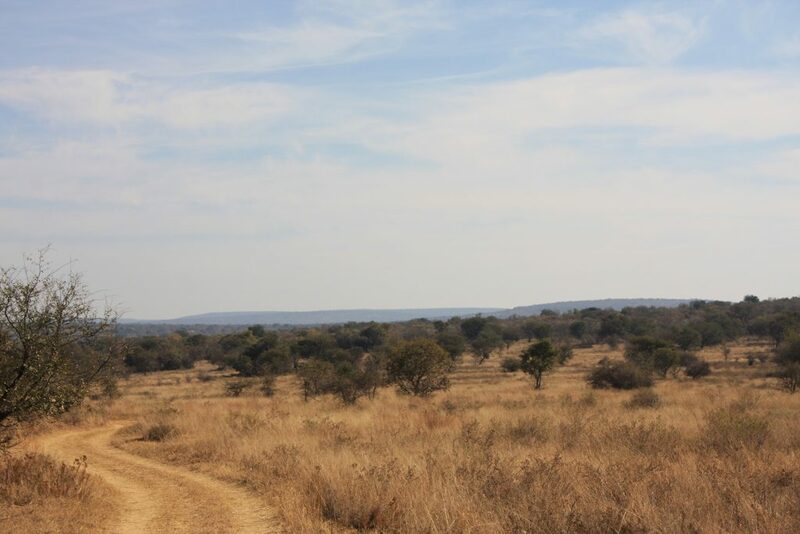 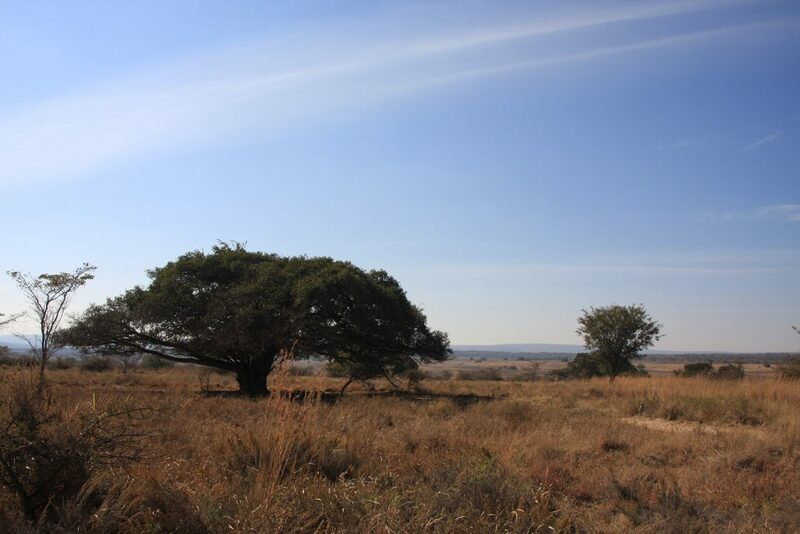 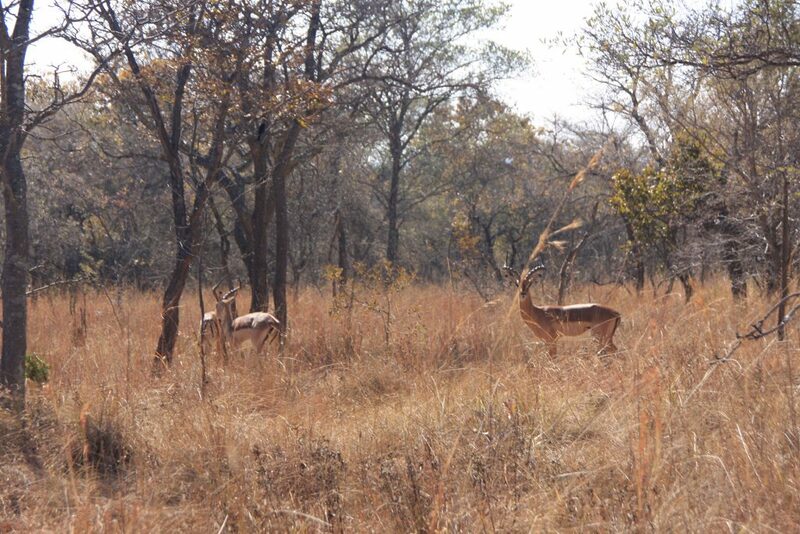 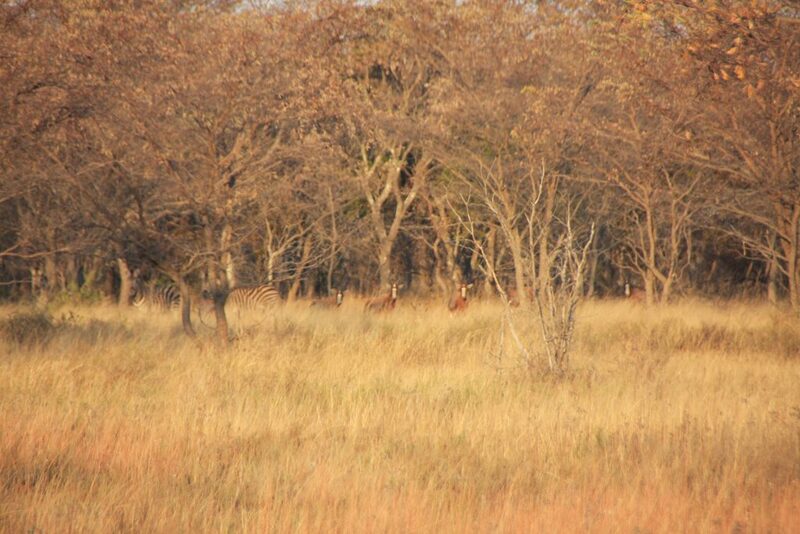 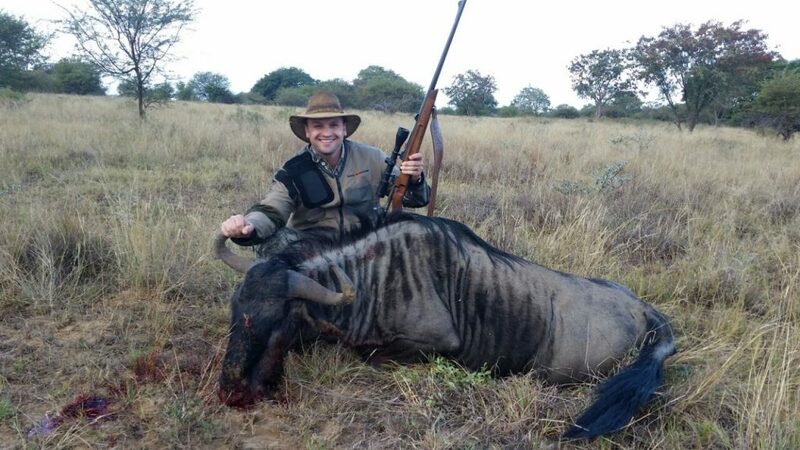 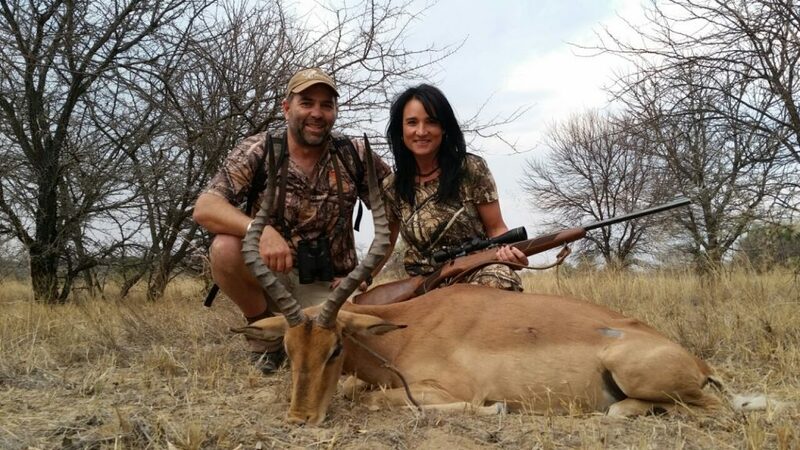 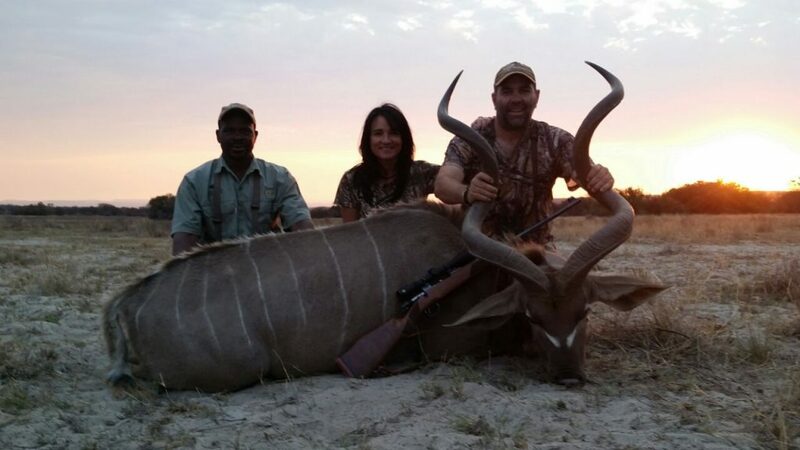 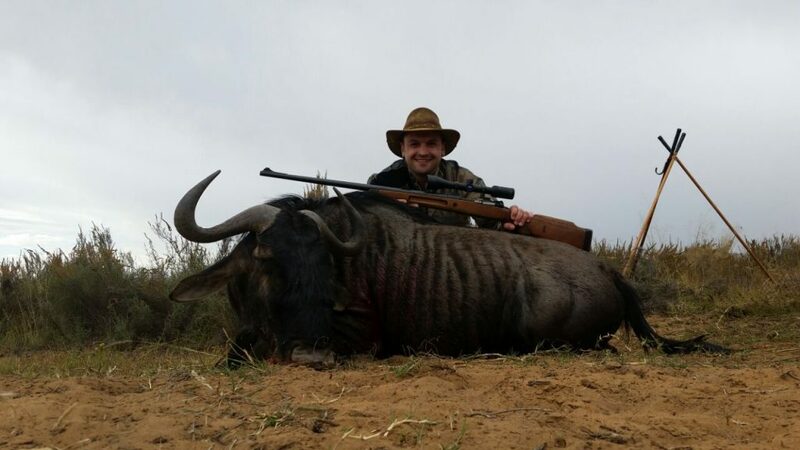 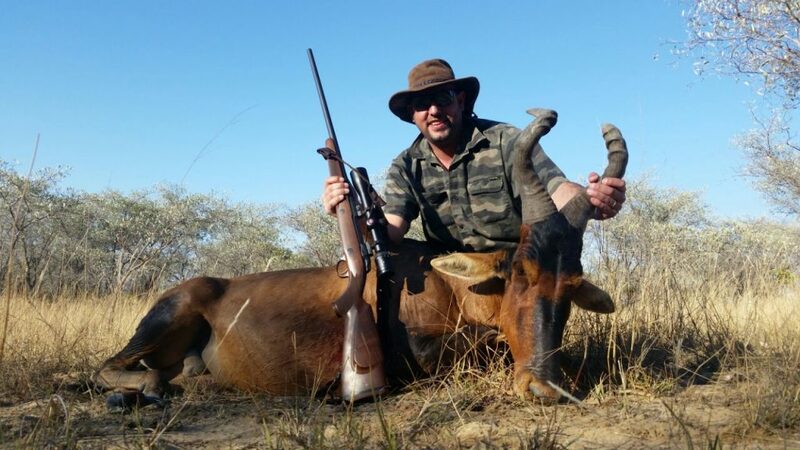 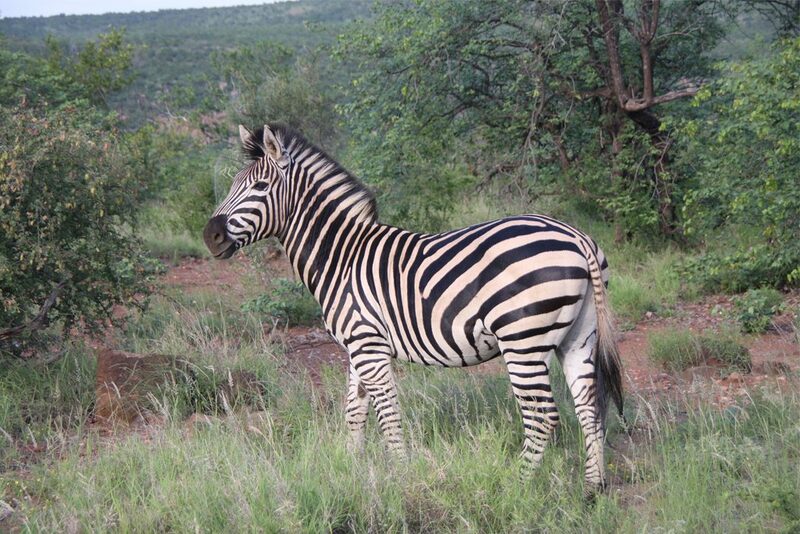 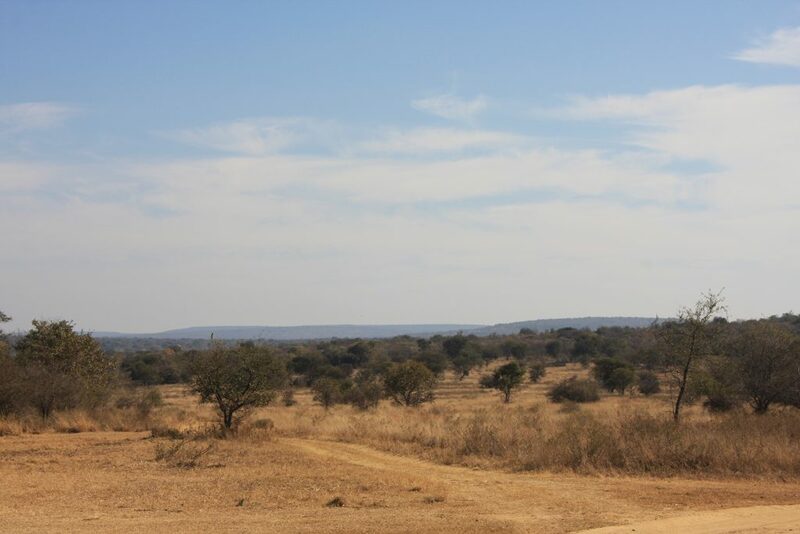 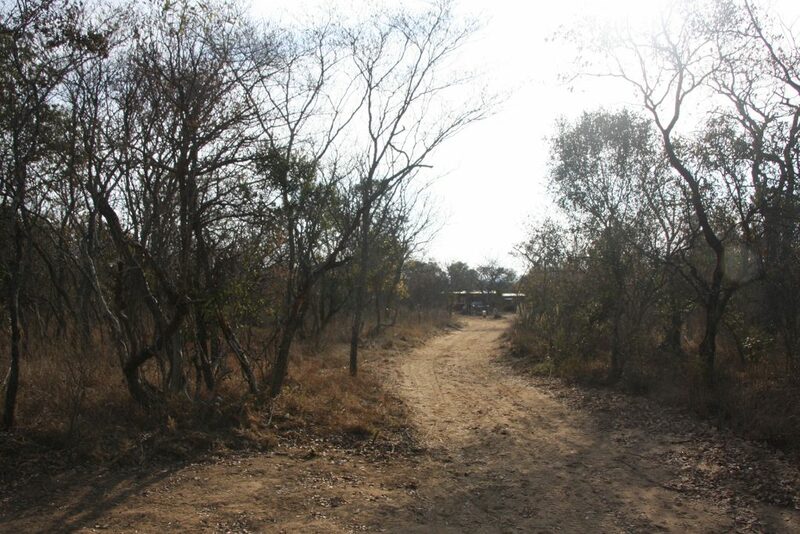 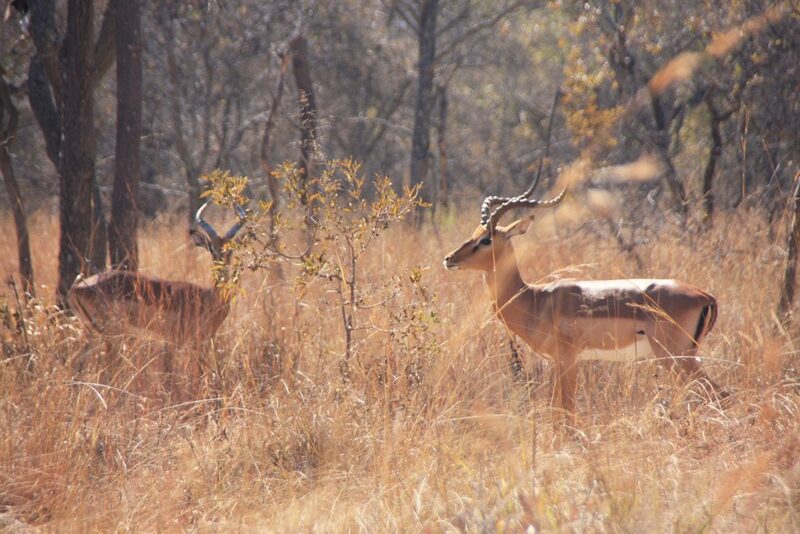 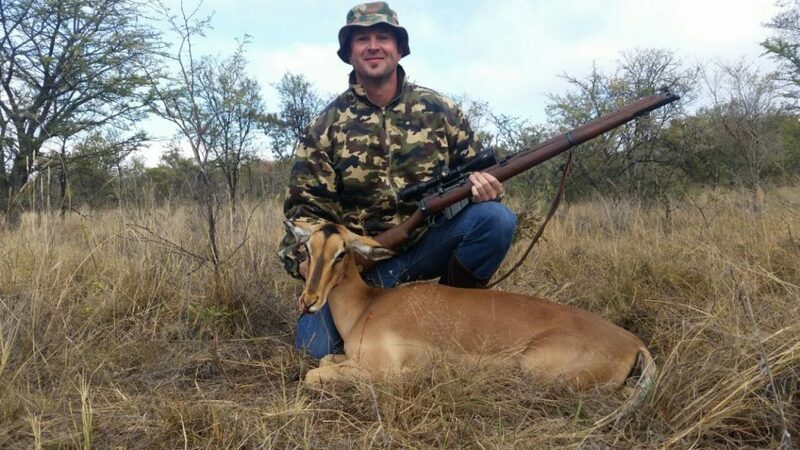 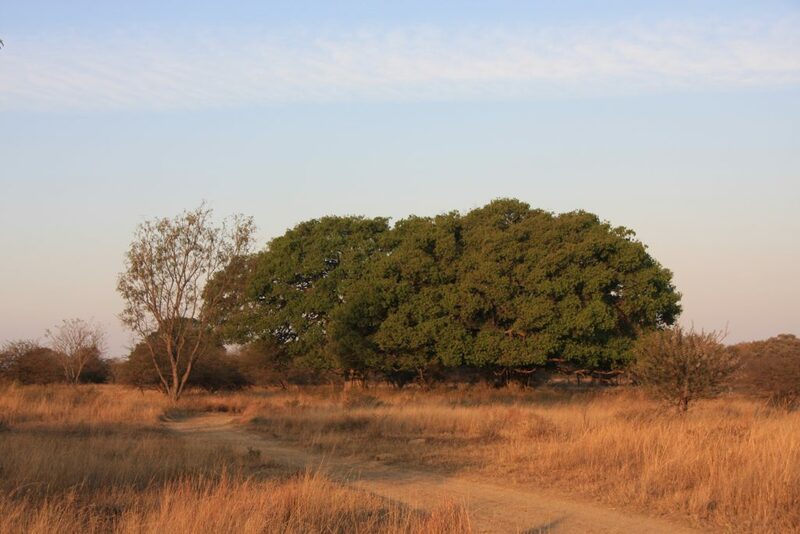 Hunting in Africa is an experience, for more information about our hunting prices please inquire today. 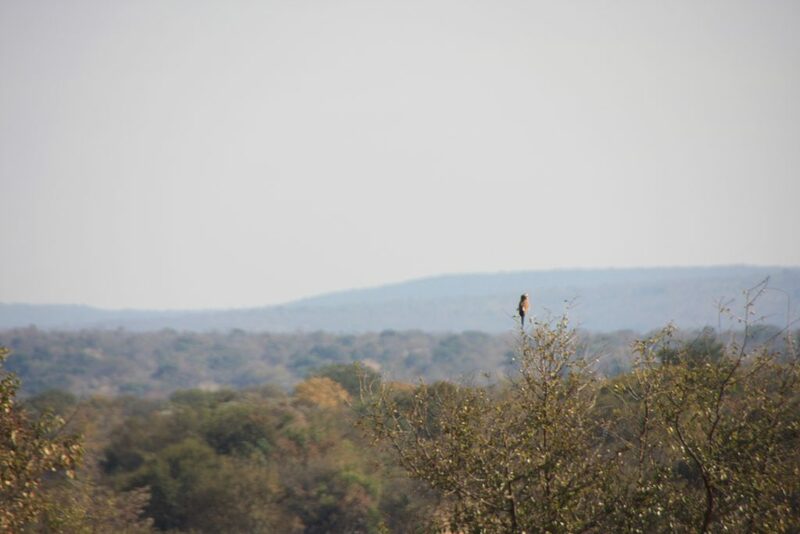 Enjoy a game drive and discover the variety of bird species and antelope. 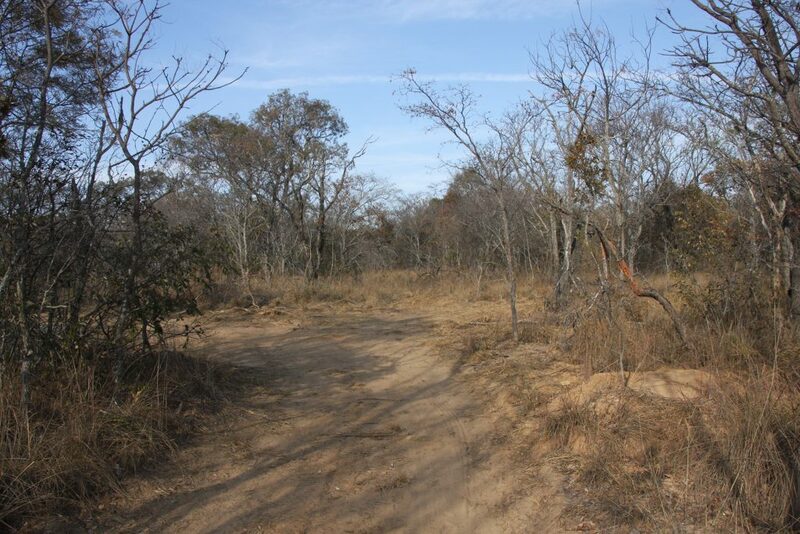 We offer mountain bike trails for you to enjoy, and to ride along with nature.